KATHMANDU, Jan 23: The Judicial Service Commission (JSC) headed by Chief Justice Cholendra SJB Rana has made a major administrative reshuffle in the judiciary. 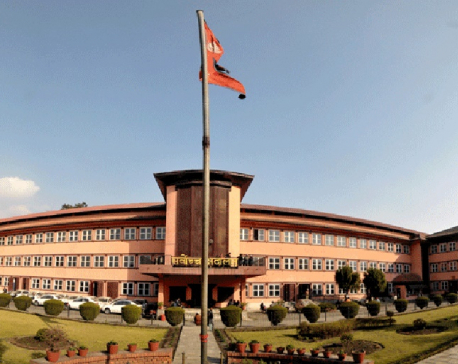 The JSC on Tuesday picked Judicial Council (JC) Secretary Nripa dhwaj Niroula as the chief registrar and Devraj Dhakal as registrar of the Supreme Court. 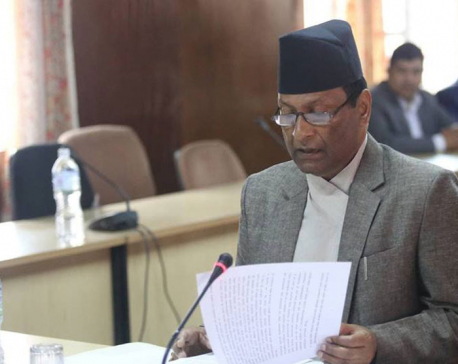 Niroula came to limelight last year for relieving then Chief Justice Gopal Parajuli from duty due to age bar. Kathmandu in relation to the 33-kg gold smuggling case. 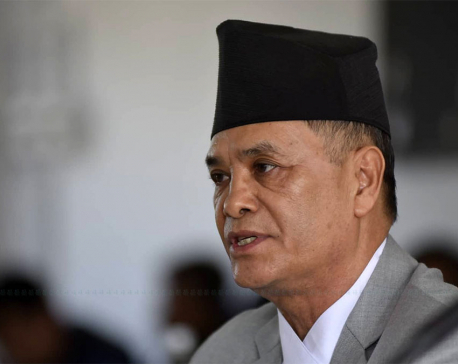 The JC decided to summon Bhurtel to its secretariat in order to inquire about the role of the judges who overturned the Morang District Court judges' decision to send the accused of the scam in judicial custody. A meeting held on Monday took the decision to this effect, according to a source. The meeting also appointed outgoing chief registrar of the Supreme Court Rajan Bhattarai as a judge of Patan High Court. 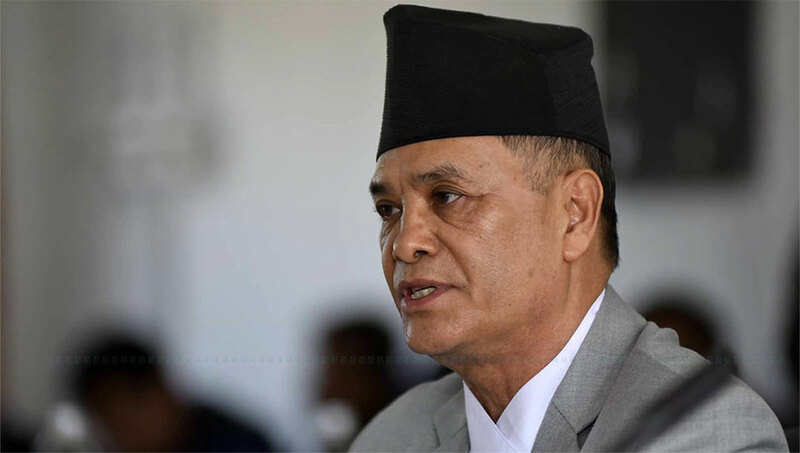 Earlier, the judges' regulatory body had summoned judges Nagendra Lal Karna, Saranga Subedi, Thir Bahadur Karki, Umesh Kumar Singh and Umesh Raj Paudel to its secretariat in order face inquiry.